As I woke this morning three words came to my mind. Rebirth, Renew and Hope were playing like a mantra over and over. At first, I thought this was very strange, but then I realized what day it was and the message became very clear. Today is Easter Sunday and Easter is a celebration of renewal, rebirth and new hope. 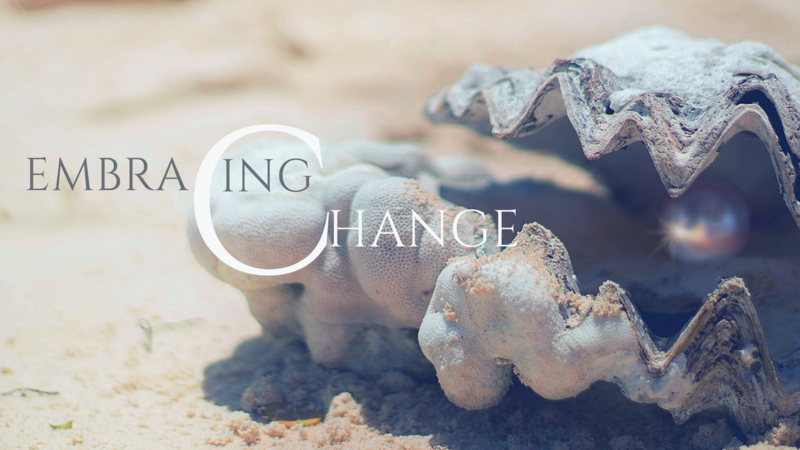 To renew means making change. Making changes in any area of your life, whether it is personal or in business, the struggle and the wonder of “if” this new direction is the “right” decision will come up time and again. Where, when and how is the right way to make this transition? Our need for proof and guarantees of a positive outcome become the very downfall that compromises our success. I was reminded recently how much I love Intimate Networking. I was invited to a potluck get together with a group of amazing women I have networked with over the past few years. It was an evening of good food and wine, fun music, big laughs and great conversation about anything and everything. Spending time with people in a non-formal networking atmosphere allows everyone to let down their guard and just “be”. There is no shuffling of business cards or flyers and no scripted pitches. It’s just people with people, being who they are in the real world and not a business persona. It’s a breath of fresh air not to be “on”. Sometimes it feels like each day runs into the other. We wake up and get ready, feed the kids, do the household chores, go to work, ride the crazy train, get home, make dinner, take the kids to hockey - dancing - skating - basketball - etc., make lunches for the next day, get the kids ready for bed, watch a little TV, read or even continue working into the wee hours of the night and then off to dreamland for a few short hours before beginning the entire cycle again. Everyday - 7 days a week! 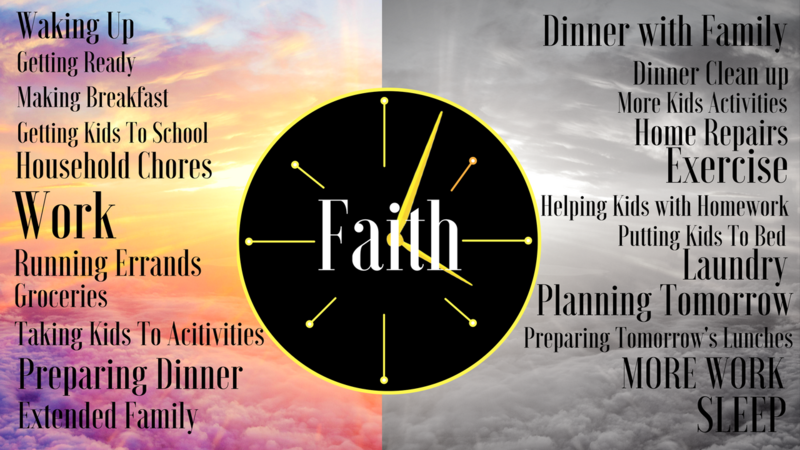 Most of us, if not all of us, live such busy lives that it is not hard to forget about keeping the one thing that keeps us steady in our daily life - our Faith! During a conversation with a friend, I was reminded just how strong my faith is. 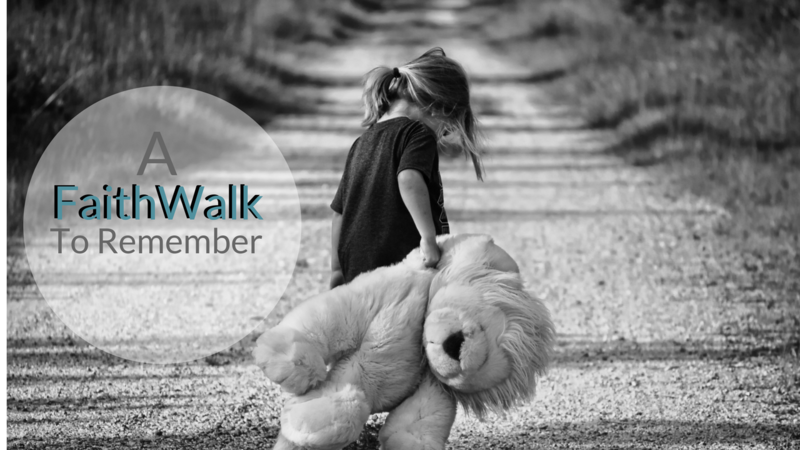 This conversation really got me thinking about what my “FaithWalk” means to me. My faith is a personal relationship with my higher power - and that higher power for me is Jesus. He is whom I call upon when things are good, when things are tough, when I am having difficulty in knowing how to handle difficult conversations, and when I am just happy being in the moment. I invite Him into all areas of my daily life. He is also whom I call upon to keep me in integrity. My FaithWalk is striving to live a life that keeps me in kindness, compassion, understanding, and love. 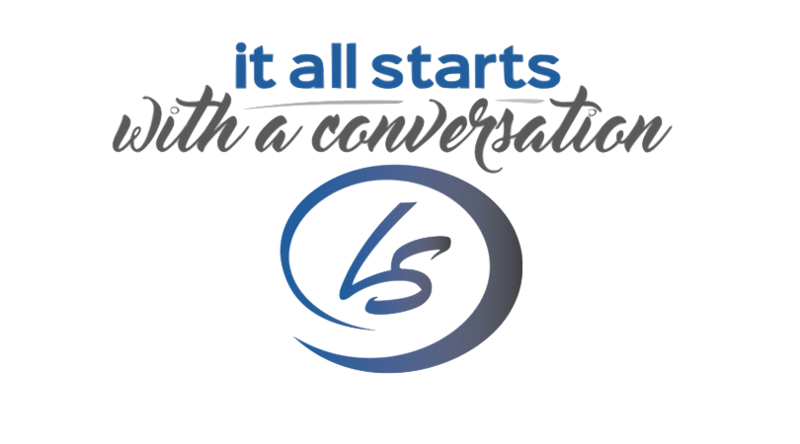 Are You Having The CONVERSATION You THINK You Are Having? In the past several few months my schedule has been full with networking events, a family wedding, out of the country on business, facilitating workshops, conferences, speaking, coaching clients,…blah, blah, blah! I love going to these events and being surrounded by people, but these last few months of interacting with others felt different for me. Very Different. Is it perhaps, I myself am becoming more aware in my journey of entrepreneurship? I’m usually the person who gets in there, connecting, mingling and introducing people to others. This time, I found myself standing back just watching and listening. For years I’ve observed behaviour, conversation styles and how people interact with each other. 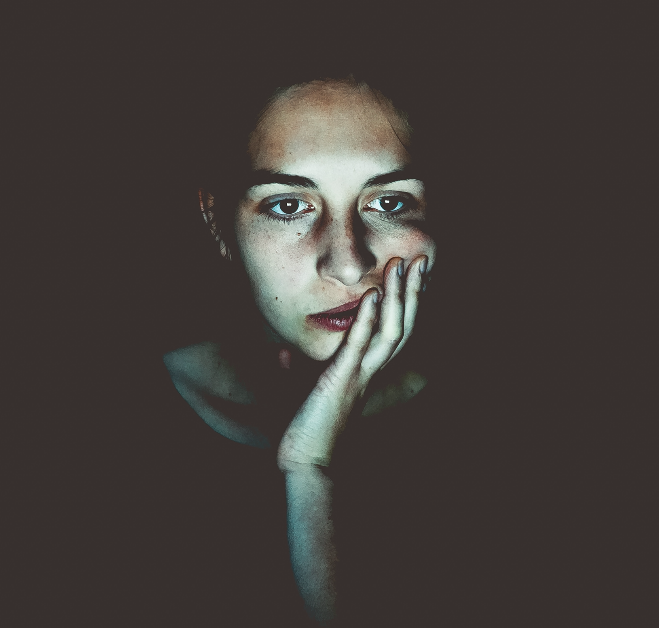 I had no idea why I wasn't engaging and it felt foreign to me - after all, that is the premise for my work as a networking specialist and coach - meeting people and having conversations. I kept asking myself why does it feel so different for me? 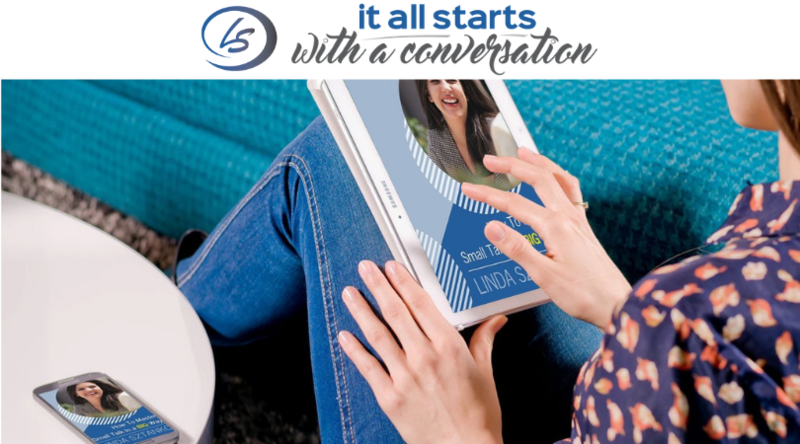 My BIG Lesson On Overwhelm In Networking! 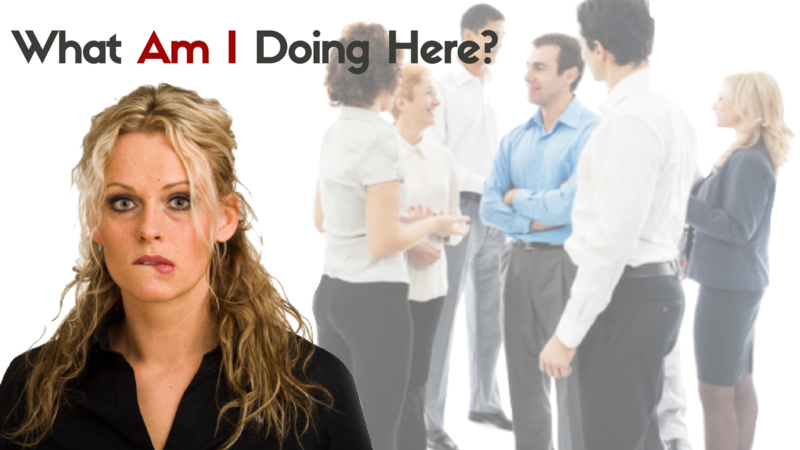 Have you ever been in unfamiliar territory when you are networking? I'm sure most of you have been, at one time or another, in a crowd where you don't know anyone and you feel completely out of place. I admit, in my career as a networking specialist, I no longer get blindsided with not knowing what to say or how to approach people. Well, I had that exact experience recently when I was digital media conference with my Mastermind Inner Circle Group The Mastermind City. I was among 4,000+ people where the topics of technology weren't completely in my comfort zone. 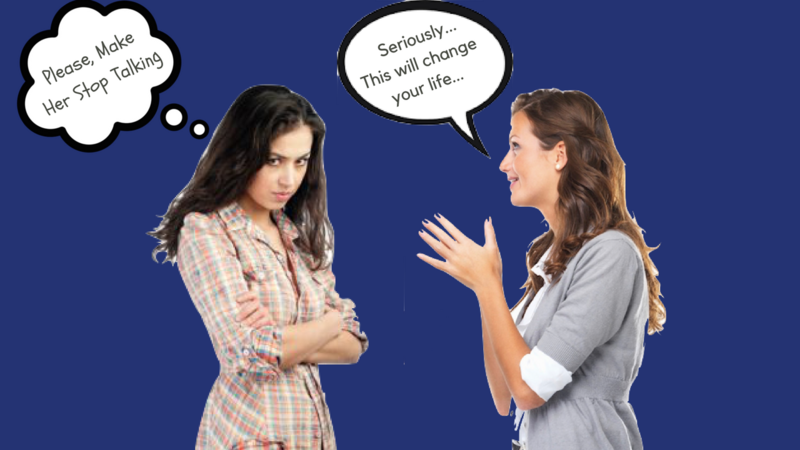 All kinds of uncomfortable fears and confidence issues began to bubble up and for the first time, in a very long time, I was able to re-identify and connect with the very issues that people hire me to help them with. I love to network. 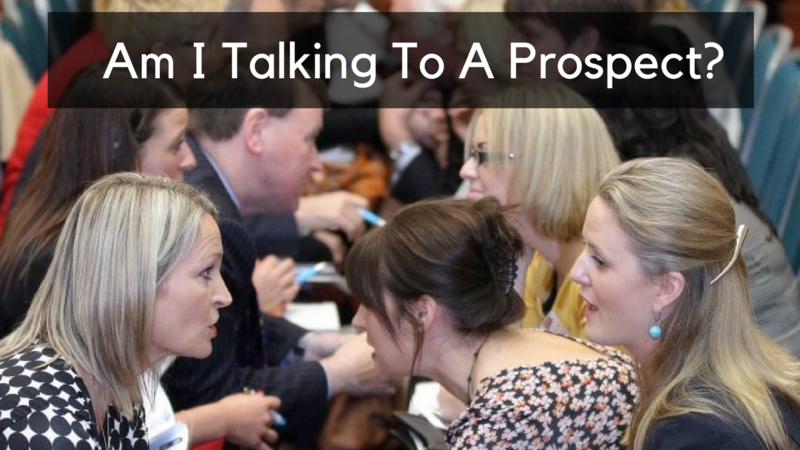 I love meeting people, finding out about what they do, who they are, what interests they have. I love to know about their families, their business, who they can help, why they love what they do and why they chose to do what they do. What I don't love... is "the" PITCH! That moment when you know someone really has no interest in getting to know you, but only there to sell you. What's interesting is the majority of people I network with or talk about networking to... don't love it either! According to Webster dictionary, the term "sales pitch" means a speech that is given in order to "persuade" someone to buy something. Since I could not find a definition in Webster for "elevator pitch", Wikipedia states it reflects the idea that it should be possible to deliver the summary in the time span of an elevator ride, or approximately thirty seconds to two minutes. 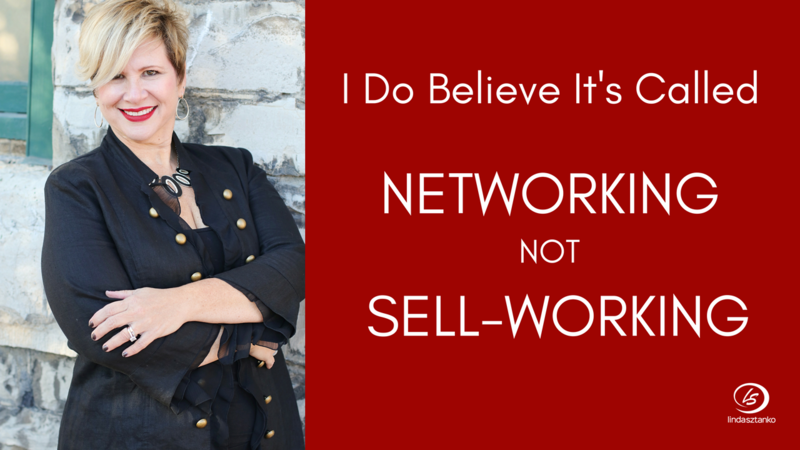 I Do Believe It's Called NETWORKING ...Not SELL-WORKING! Networking today is not the Networking of Yesterday. Networking decades ago consisted of a small group of entrepreneurs and their followers who understood the value of true relationship building. Zig Ziglar, Dale Carnegie, John Maxwell, Jim Rohn, Tony Robbins, even Oprah, are just a few of the greats that focused on relationship building and have grown some of the biggest networks and businesses in the world. OLD School Networking was smooshing for business. The old boys club style networking that were exclusive and had the philosophy of “I’ll scratch your back if you scratch mine”. Much of the time, those were the days of only doing business with someone who gave you their business first. Why Don't People Network Properly? Why don't people network properly? An interesting question that was posed to me today. So I am going to give you "my" take on the answer. As a networking & follow-up expert (and the two go very much hand in hand), my opinion is that people are still going into networking events with the intention to "SELL" to the people at the event. WRONG! That is not why you go to networking events. Unfortunately, Networking events often become a Pitch-fest event. Everyone is telling each other what they can do for them and they may not even know that person "officially". This is not the way to build a network. When you go to a networking event with the intention to gain business for the people at that event you are most likely going to come home very disappointed. WHY? Because people at networking events are most likely NOT your target market. They are there for the same reason you are... To Get Business. 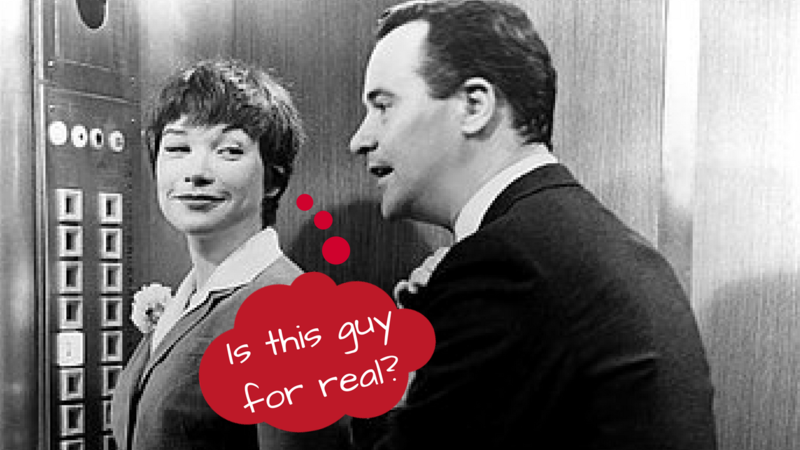 Who You Network With is NOT Always Your Target Market! t's Networking Day! 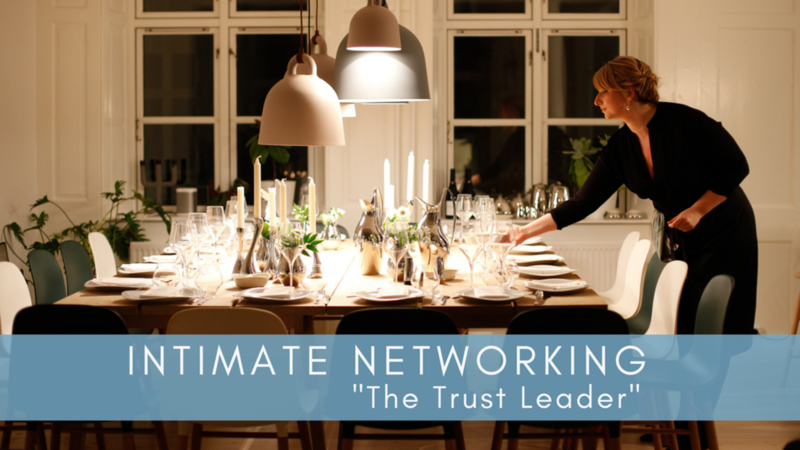 You are headed to a promising networking event! You walk into a room armed and ready! You are in "networking mode". You have your elevator pitch down pat! You have done your mantras, your visualization for success and you have enough business cards to hand out to everyone in the room. 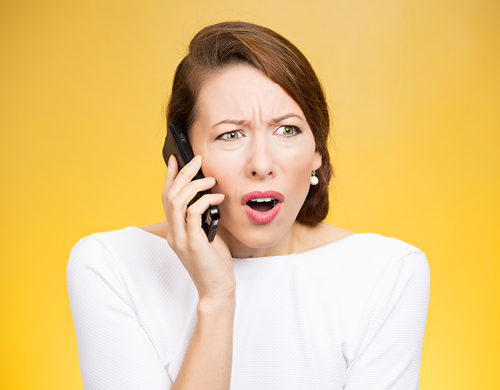 You arrive, you smile and have some great introductions, you hand out "ALL" those business cards, you head home after a fabulous event and.......... nothing! WHAT THE HECK!?! Welcome... to the reality of networking. One of the biggest misconceptions entrepreneurs have is that who they network with will be who does business with them. WRONG! Oh, you will get the small percentage of people you meet at a networking event that may purchase your product, or sign up for your service, but those people were already looking for your product or service and you just happened to be at the right networking event at the right time. 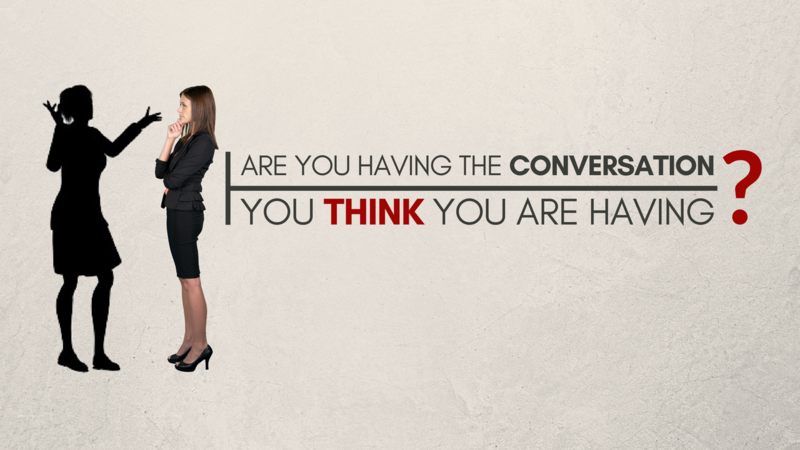 How To Master Small Talk In a BIG Way!